Hey guys! 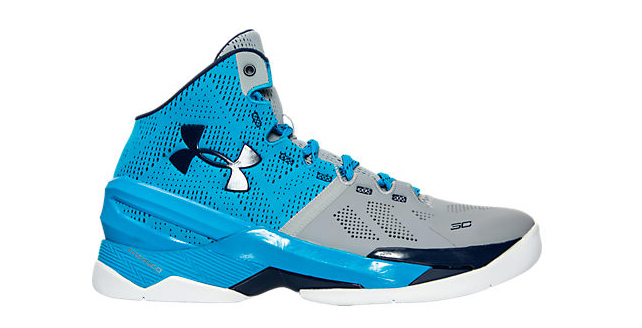 Today we have one of the most popular shoe right now – the Under Armour Curry 2. Now the first curry signature shoe was really successful and great performer on court. So let’s see how performed the new UA Curry 2 model and see if they can offer something new to the table. 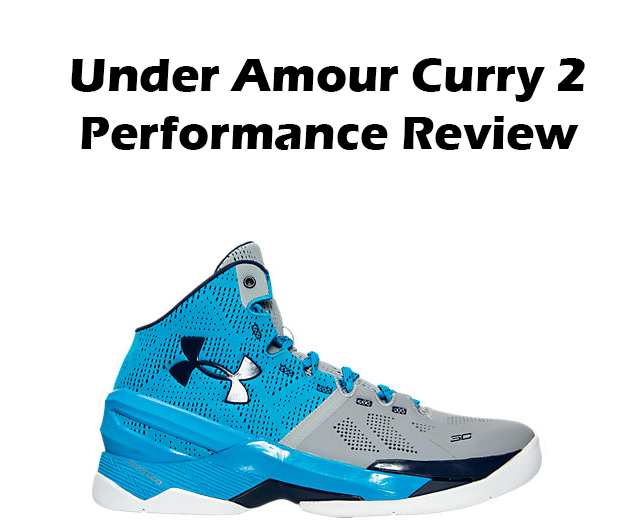 Welcome to my Under Armour Curry 2 Performance Review! The synthetic toe area performed not so bad: nice comfort feel, solid support and great breathability. The main part I didn’t enjoyed so much was SpeedForm on the heel area. You see, the back area of a shoe should be stiffer, more supportive to provide greater support for your heel and help support tooling maintain it. In this case, the SpeedForm is just a soft fabric which can’t offer solid lockdown. Yes, it’s very comfortable and stretchy material with enough space for ankle brace, but I’d rather go with better support. The Curry 2 model has Charged cushioning. We saw this cushion tooling before in Curry 1 but this time it’s more plushy and responsive. Anyway, the cushion setup still was not so bouncy for me. I’m a big guy so one of the main priorities for me is proper cushion system which can provide me with great impact protection. 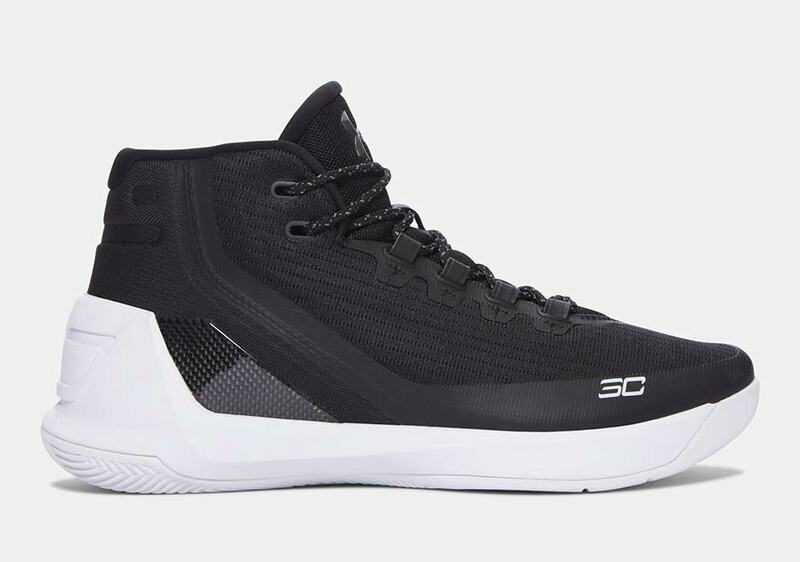 Although, if you are lighter player then the Curry 2 will be amazing fit for you since they offer very solid court feel with some impact protection. Oh man! KILLER traction. This is the best aspect of the shoe, no doubt. Multi-directional Organic Herringbone outsole offers superb grip and amazing connection with court. I had zero slippage issues while performing quick moves, cuts or crossovers, felt very secure. On a dusty court they performed pretty solid. I had minor slippage a few times but after a quick wipe they were ready to go. The rubber is on a soft side so I don’t recommend using them in outdoors. Another great aspect of the shoe. You’re getting lovely one-to-one fit with solid lockdown. As I mentioned before, SpedForm in the back area is so soft and unrestricted, it just wraps your ankle like a sock, nice comfort feeling. Now the front area is just a little bit firmer for better support and durability but still has that nice unrestricted feeling and freedom for natural movement. I recommend going true to size since they offer a snug fit. If you like to have more space in the toe area or you are a wide footer then I suggest go up have a size. We have simple support setup: external heel counter, midfoot shank, arch & forefoot. It worked decent for me, nothing special. As I said before, the back area materials are too soft & flexible to make some additional support. The main support relies on the heel counter, is not very good. However, it gets the job done, but during my performance review I had a few unstable moments. In my opinion, I suggest you to play with ankle brace for extra safety. The Under Armour Curry 2 is definitely made an improvement from Curry 1 model. The traction and lovely one-to-one fit is what I liked the most. Lighter players or guards will enjoy this model since it offers unrestricted upper, solid court feel and amazing traction. Heavier players might want to look at different models with more responsive cushion systems. At the end of the day, I really enjoyed reviewing this model. It’s always fun to have a new different experience. What do you guys think about the Under Armour Curry 2? Comment below! ← Nike Zoom Live 2017 PERFORMANCE REVIEW – The Best Budget Model? Always trying to do my best bro! Daumantas Rimkus on ADIDAS HARDEN B/E REVIEW – OVERSEAS EXCLUSIVE?